The United Arab Emirates is one of the world’s fastest-growing markets, in terms of spending and tourism. Therefore, the competition amongst the banks is quite stiff. 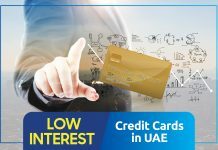 Many offer a host of different credit cards, with different types of benefits .The consumer is spoilt for choice in this scenario.Comparing credit card in UAE is quite easy, and one just needs to inquire the banks for their offers and benefits and one is assured to get a long list of cards. The comparison can be very user dependent; each user has their choices, and a list of things they do often.We live in a digital world nowadays and almost all our assets exist online.Bank accounts are made specifically for that purpose. One of the many benefits of keeping all the money in digital form is that one can use cards to pay merchants. The most commonly used card is called a credit card, which is, basically, a card which allows users to pay the merchant without the need for a balance on the account. The bank essentially lends the money to the account; one also does not have to pay the full used amount and can instead pay a nominal fee or something which would be suitable for them. The account is essentially a revolving account, which means that the line of credit supplied to the user is limited and they can spend within that limit, as long as it is paid back. These can range from cashback to points programs to air miles and so much more. The working of these systems can be sometimes complicated in the case of points systems and be fairly straightforward in case of cashback cards. A combination of both works very well and can be extremely advantageous. There are certain cards which allow the user to take up whatever rewards system they would like to use. 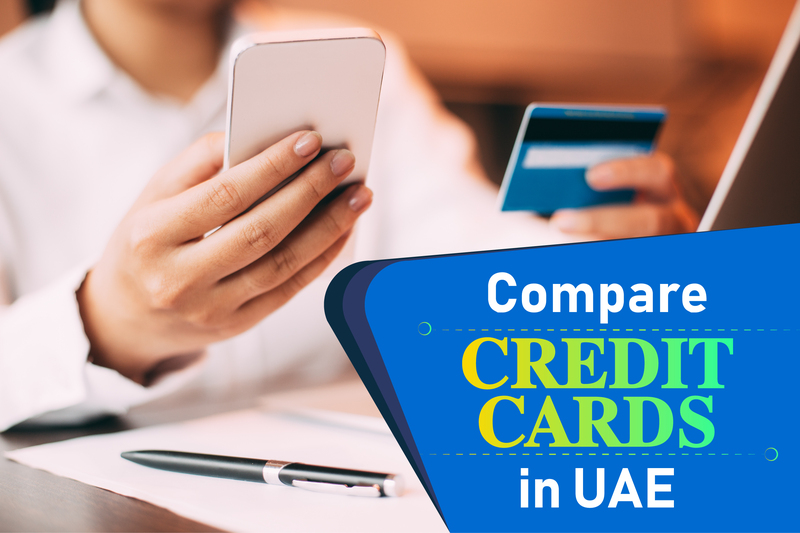 Related: check for Best cashback credit cards in UAE. Before one makes the dive and decides to get a credit card, there are certain things that one must consider. Banks usually have a very specific salary requirement for cards; it depends on the level of cards. The higher the salary, the better card one is eligible for and the better the card, the more extravagant the benefits. The only slight drawback is that the, for whatever amount the person spends, he has to pay back a rate of that spending. 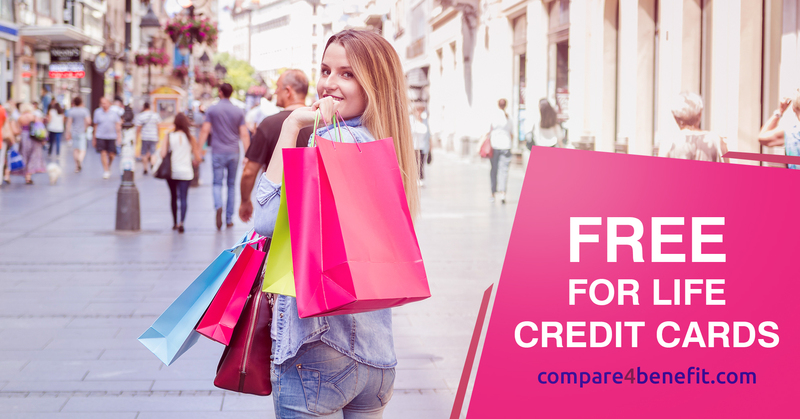 This is the most important thing to look out for when looking at which credit card are the most suitable. The rate usually fluctuates between 1-3% and the higher it is; the more disadvantageous it is to the user. There is also a minimum monthly deposit, which comes to around 5% of the total spend. Most banks also charge an annual fee on users; this can be a deal breaker for some as they are already spending a big portion of their credit limit. Some banks do not have any fee and often waive it if the user spends a certain amount in a year. A card designed just for online shopping; instant signup can redeem the user 750 AED and is free of charge for the first year. One also gets loyalty points for all their spending and which can be exchanged for cash back or air miles. Another great benefit of this card is that there are no annual fees associated with it. 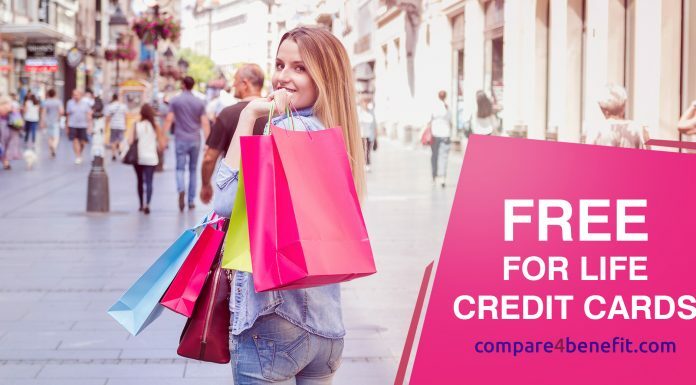 One can also set their credit limit and this is especially helpful if the card is designed to help out as a secondary card and one does not need to keep a big ceiling. 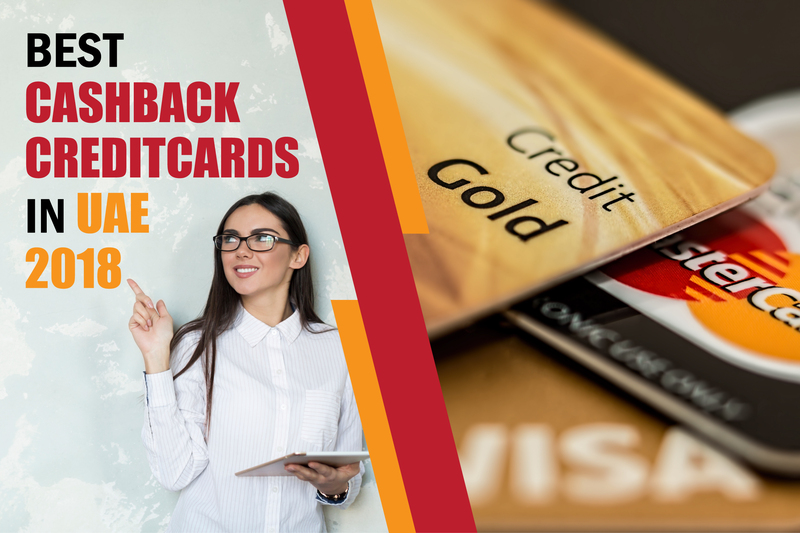 A cashback and discounts card, the offering from RAKBANK is helpful in redeeming a galore of special prices and cash back offers. Its main benefit is that one can withdraw up to 80% of the credit limit as a cash advance. These are just two of the many cards on offering from various banks; they come with a host of advantages and as one climbs up the ladder, these benefits just increase. 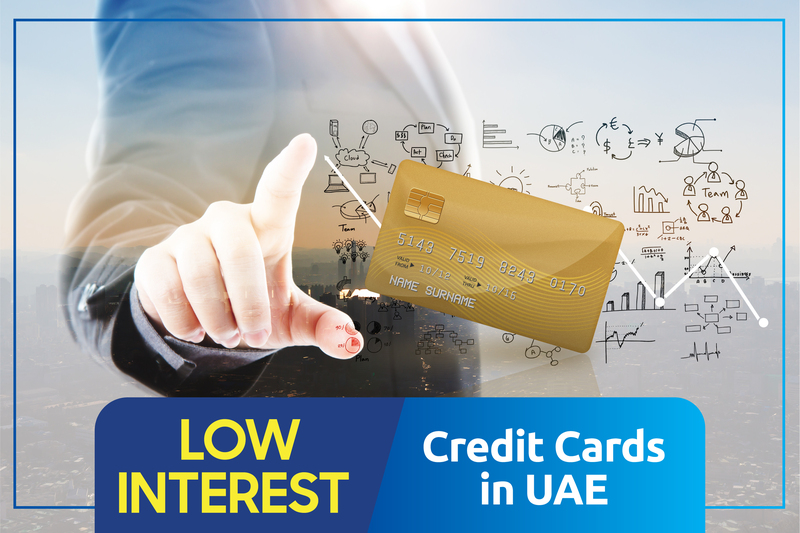 Learn more about Low interest credit cards in UAE. Credit cards are extremely helpful and in times of need or sticky situations, they can be a lifesaver. In an economy where we like to spend and live a good life, these cards are the most important resource one could have. Their usefulness and handiness can go a long way and in the long term can be beneficial in helping save money. 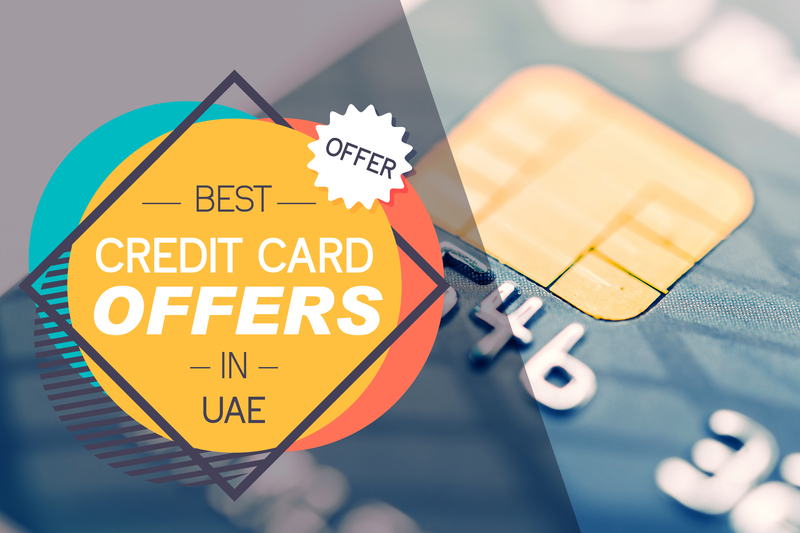 To know about more credit cards in UAE , refer our blog List of Credit cards in Dubai .